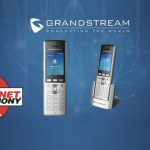 Grandstream Networks, have announced that TMC, a global, integrated media company, named the Grandstream GXP2140 and Grandstream GXP2160 as a 2014 INTERNET TELEPHONY TMC Labs Innovation Award winner presented by INTERNET TELEPHONY magazine. 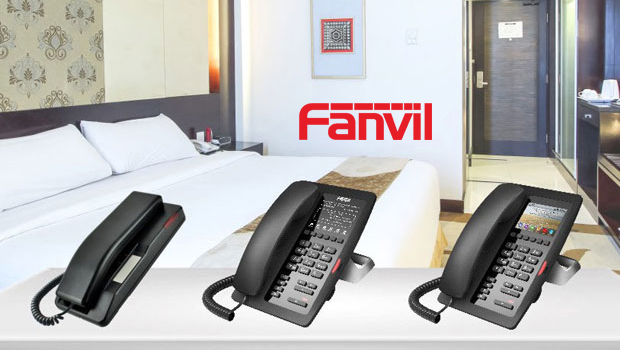 We appreciate the validation from TMC as we move forward in our plans to redefine the desktop phone with elevated features users are fast becoming accustomed to with mobile phone technology such as visual experience and usability,” said David Li, CEO of Grandstream Networks. 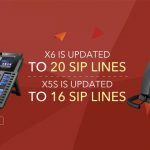 “The new GXP2100 series color display phones bring to the marketplace a whole new set of features, performance and pricing considerations that make these desktop phones the new norm. 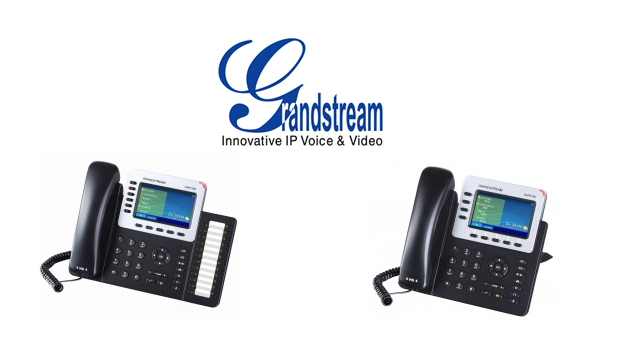 Grandstream Differentiated by the inclusion of popular features traditionally found only in mobile phones like capacity, screen size and affordability, the GXP2140 and GXP2160 Enterprise HD IP Phones sport a large a 4.3” 480×272 TFT color LCD display for enhanced usability and visual experience and dual super-fast Gigabit network ports with PoE that guarantee the fastest network speed for attached desktop computers. 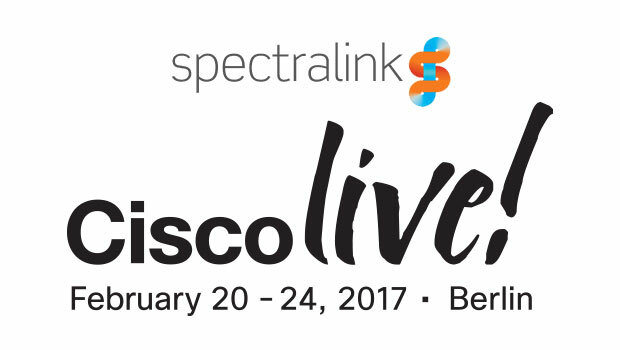 GXP21xx. 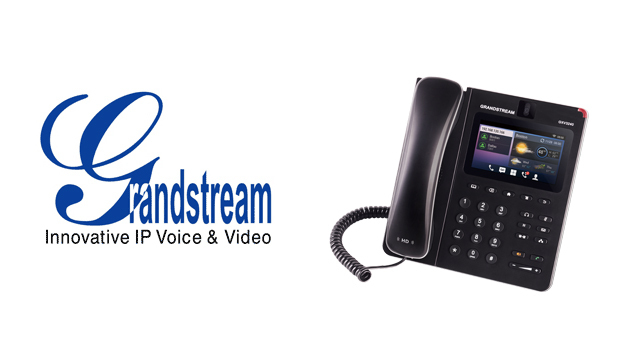 Both IP phones offer additional standard features such as 5-way conferencing, one touch recording and zero configuration provisioning of phones with Grandstream’s UCM6100 series IP PBX. 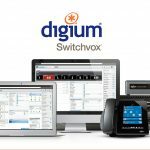 The INTERNET TELEPHONY TMC Labs Innovation Award represents the best and the most unique products and services that this industry has to offer. 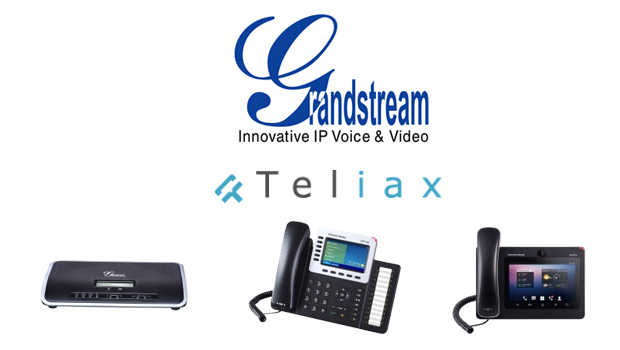 Grandstream has proven their commitment to quality and the further development of the IP communications industry through its GXP2140 and GXP2160 phones,” stated Rich Tehrani, CEO, TMC. 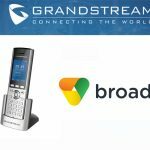 “Congratulations to the entire team at Grandstream for earning this great honor. 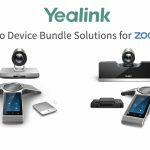 I look forward to seeing more innovative solutions from them as they continue to contribute to the future of IP communications,” Tehrani added.